4 payments of $147.44 to be paid over the next 4 months (1 payment due each month) to pay the remaining balance. 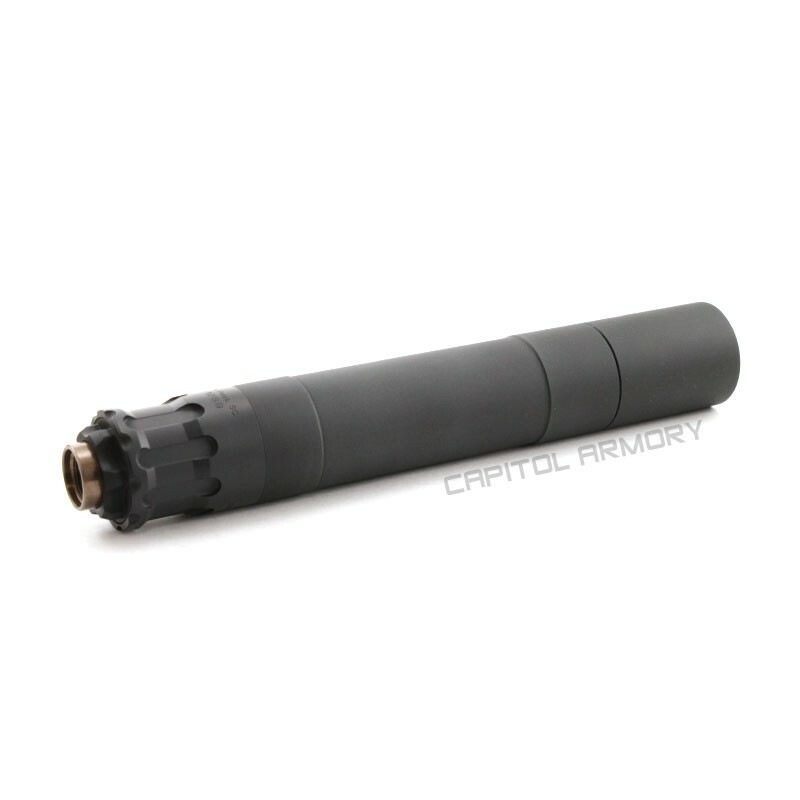 The Rugged Obsidian 45 is a modular pistol suppressor that can be configured between different lengths with ease. For users who seek maximum performance, the Obsidian 45 is 8.6" long and weighs 12.8 ounces in the full size configuration. It can be quickly shortened down to just 6.7" long and 10.7 ounces if a more compact suppressor is desired. 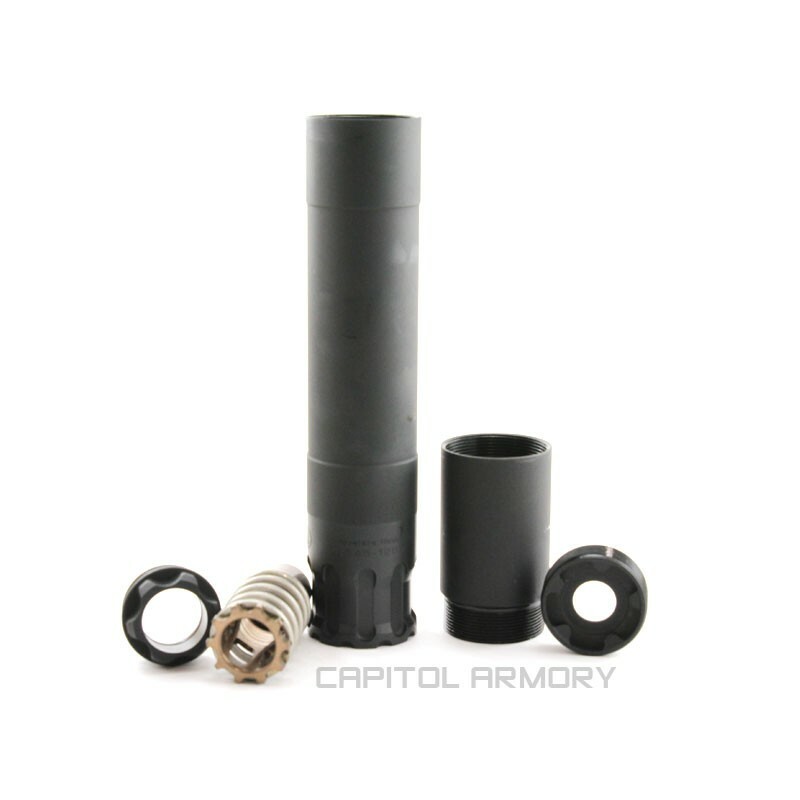 The Obsidian comes with a booster assembly for use on browning type actions and your choice of piston. The Obsidian booster system is compatible with SilencerCo Osprey / Octane pistons. 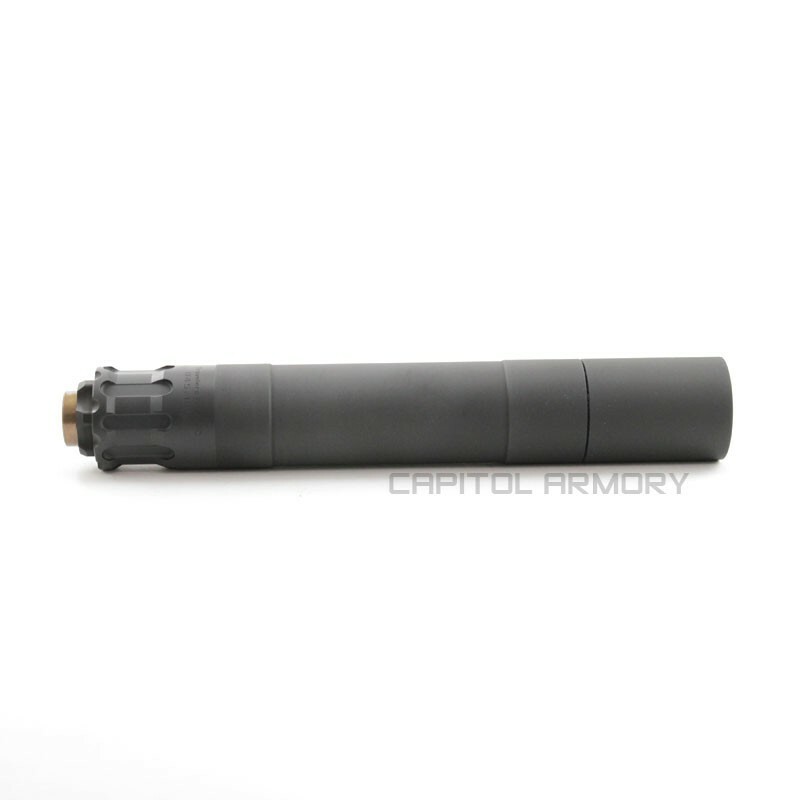 Full auto rated for up to 45ACP, and also rated for 300 Blackout (subsonic only), the user serviceable suppressor reduces gas blowback through a unique non-slotted piston system. In the long configuration, the Obsidian 45 is one of our best sounding pistol caliber suppressors. With a large variety of mounting solutions and the ability to shorten it's length and weight, this is one suppressor that will meet your needs now and in the future. 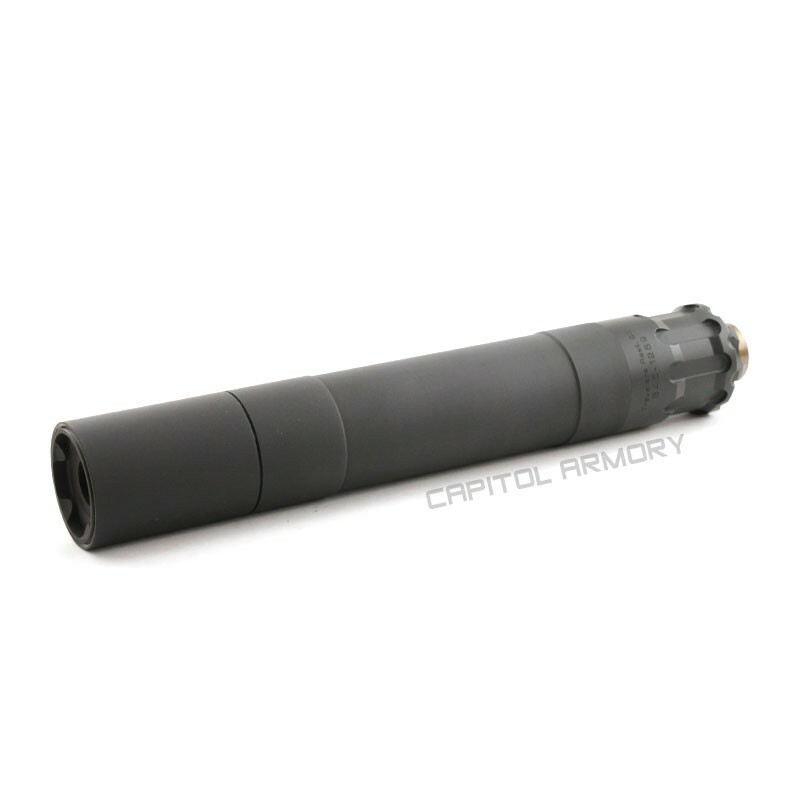 Should you decide to clean it, the Obsidian 45 suppressor is user serviceable with "captured" baffles that prevent carbon build up between the tube and baffle systems. This captured design makes clean up much easier than suppressors of hte past. 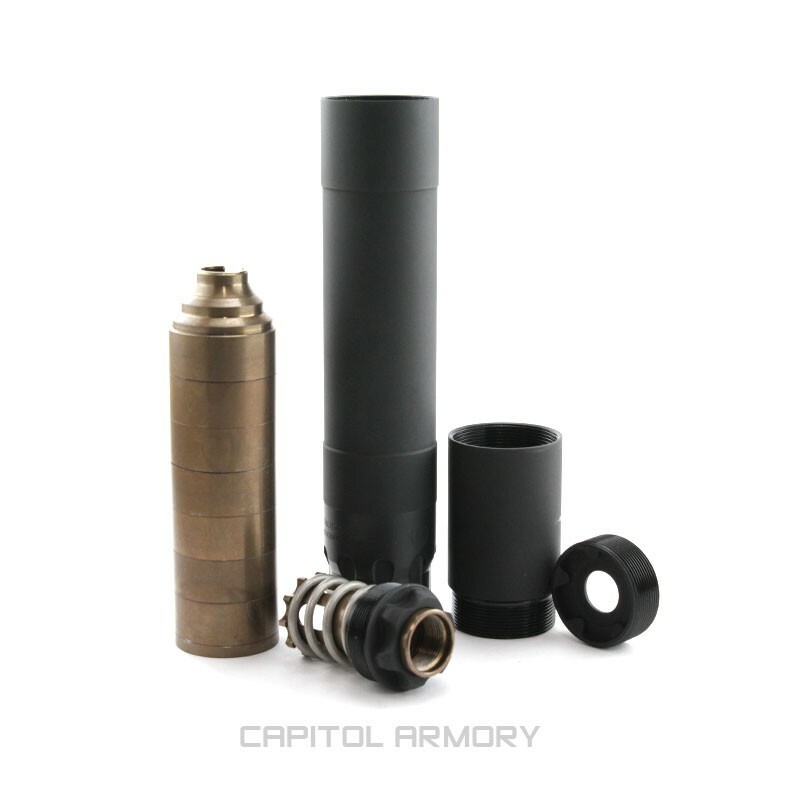 To add more value to their line up, Rugged made the Obsidian compatible with SilencerCo accessories. 9mm- 123.7 Full, 130.4 K. 45 ACP- 129.3 Full, 137.6 K.